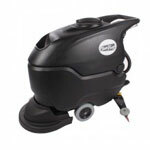 The Viper Fang 18C, Fang 20 (discontinued) and Fang 20HD are 3 great auto scrubber machines that require a pair of squeegees. The design of the front and rear squeegees are not the same, so be careful which one you order. 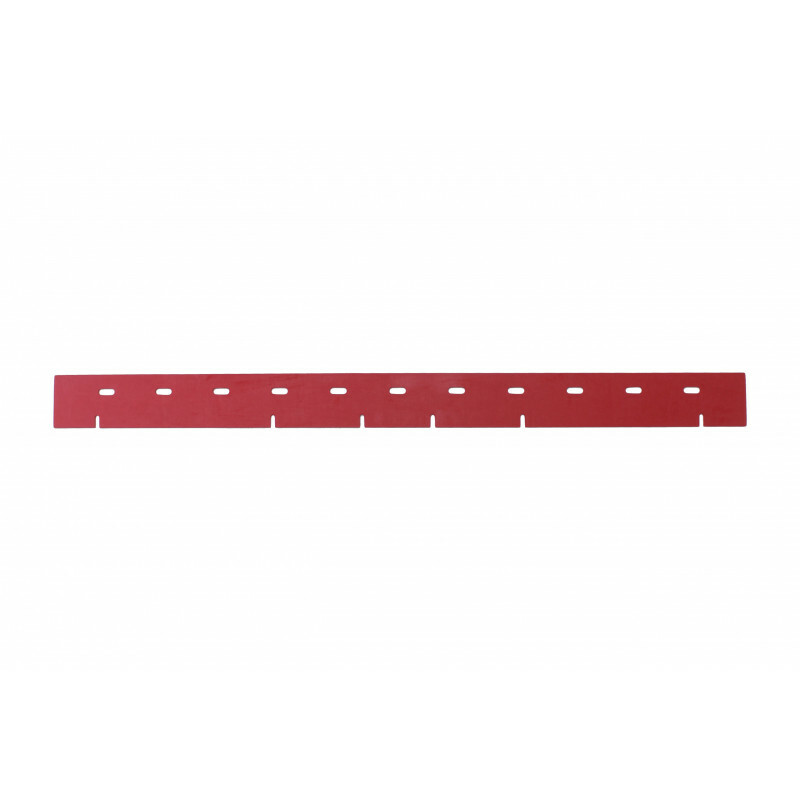 This listing is for the front squeegee in red linatex. This is a great all-round squeegee blade and is best used on grouted tile because of it's resistance to tearing and cracking.